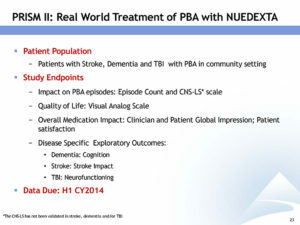 Learn what conditions as labeled and as off-labeled where Nuedexta is used for treatment. Like many medications, Nuedexta may be used for a variety of purposes. Primarily, it is prescribed for a specific mental or mood disorder that is known as the pseudobulbar affect. 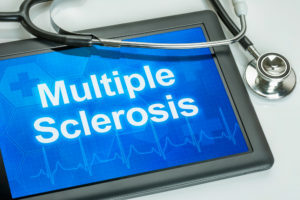 This particular disorder is associated with a number of brain conditions, including ALS, stroke and multiple sclerosis. There is also some research to show that it may be beneficial for use in individuals who are suffering from dementia. There are 2 different active ingredients in Nuedexta that work together to help control the symptoms of pseudobulbar affect. One of those medications is dextromethorphan, which is typically prescribed as a cough suppressant. It works in the brain by affecting the signals that may cause the cough reflex to trigger. It is not prescribed for coughing that is associated with asthma, emphysema or other similar lung conditions. This may help with the outbursts of inappropriate and uncontrollable laughing or crying associated with that condition. The other drug, quinidine, increases how dextromethorphan works in the brain. disease who are experiencing dementia. The study involves some 220 patients suffering from Alzheimer’s and the drug was shown to have a positive effect on their agitation over the course of the 10 week trial. Alzheimer’s is the leading cause of dementia, although it is not the only type. Dementia may also be caused by additional issues, such as Parkinson’s disease, vascular dementia and dementia with Lewy bodies. 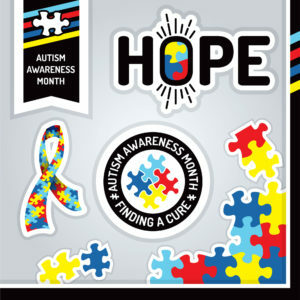 It all has the same general effect, however, and that is causing an individual to lose cognitive abilities to the point where it interferes with their daily life. It has not been shown if Nuedexta is effective in treating other types of dementia other than Alzheimer’s dementia. Further studies may be necessary in order to test that possibility. 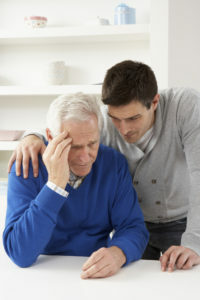 One of the positive aspects of the test dealing with Alzheimer’s patients is the fact that it eased the symptoms of agitation but did not worsen the symptoms of dementia, including thinking, memory and judgment. Aggression is a common sign of dementia as it continues to progress. It may start out with some restlessness but eventually, could lead to aggressive behavior such as fighting, yelling or destroying things. Physicians feel that it is always best to manage problems associated with dementia without medication if at all possible. 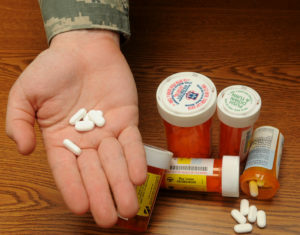 There are going to be times, however, when individuals need medication to control those symptoms. Some of the antipsychotic drugs developed for bipolar disorder or schizophrenia, for example, are often used for individuals with dementia. Those medications can have some severe side effects, however, and may even promote an accelerated mental decline along with heart complications. 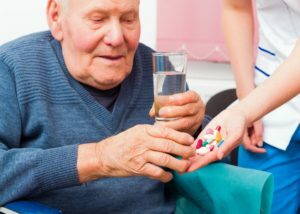 Nuedexta may provide a solution to help ease the problem with aggression in dementia patients without having to use those other, more dangerous drugs. There are some potential side effects associated with Nuedexta but they tend to be less difficult to manage as those associated with antipsychotic drugs. Some of those potential side effects can include dizziness, digestive upset, weakness, swelling in the extremities and drowsiness. As with taking any medication, it would be necessary to monitor the possibility for side effects and report anything to the physician. The decision as to whether to prescribe Nuedexta for the treatment of dementia is one that is up to the doctor. Additional test will continue to be run to see if it is a viable solution for the treatment of aggression in Alzheimer’s dementia patients. The tests that were done so far, however, appeared to be positive in the fact that it did treat the aggression but did not hasten the mental decline that may be seen with the use of other drugs. It is interesting to note, however, that physicians do have the ability to prescribe medications for uses other than the primary use if they feel it is appropriate to do so. It may be worth speaking to your doctor if you have a loved one with dementia and would like to see if the medication could control the aggression that they are experiencing. If you or a loved one is suffering from ALS, you are probably looking for medications that will help you to manage your symptoms. You may want to talk to your doctor about Nuedexta. While this medication has traditionally been used to help people with bouts of uncontrollable laughter, it has proven effective for treated some symptoms. Should you use this medication? Here are a few of the benefits that it offers. If you have issues with PBA, and you are looking for treatment, this is the medication that you are going to want to look at. At the time of writing, it is the only drug that has been approved by the FDA for this use. 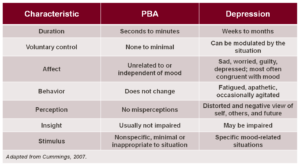 While PBA symptoms can be very similar to depression symptoms, the two have very different causes. You can’t treat PBA like you would treat depression. You need to use a drug that will be a better fit for your specific issues. A lot of medications were created by someone that has a limited understanding of neurology. However, that isn’t true of Nuedexta. This particular drug was designed by a neurologist. This is why it can do things that a lot of other medications can’t. The drug was created by Dr. Richard A. Smith, who has worked with the Center for Neurologic Study for quite some time. He has a lot of experience with ALS patients, and he has a better understanding of their needs then many of the people developing pharmaceuticals do. There are some drugs on the market that are still very experimental. We only have a limited amount of information about how they work. Luckily, this isn’t true when it comes to Nuedexta. A number of studies have been conducted, and we know exactly how it impacts the brain. This drug impacts sigma-1 and NMDA receptors in the brain. It has had a positive effect for a lot of people, and it works very quickly. A number of respected doctors have spoken out in favor of this wonderful medication. ALS Worldwide has also sung the praises of this medicine. It’s done a lot of good, and that means that it has received a ton of support. People aren’t usually willing to get behind medications like this unless the medications have delivered results. This medication has helped many, many patients, and it will help even more patients in the future. Obviously, side effects are always going to be a concern with medication. This is particularly true for people with serious conditions like ALS. Side effects can be devastating when you are already trying to cope with a serious condition. This drug isn’t completely free of side effects; some patients have encountered minor side effects. With that said, the effects aren’t particularly severe. You should speak to your doctor about the side effects. You may be pleasantly surprised when you realize how few side effects this medication has. A large number of people have been able to take it without a problem. Ultimately, you and your doctor are going to have to decide whether or not you should use Nuedexta to treat ALS. With that said, you should definitely bring this medication up at your next doctor’s visit. 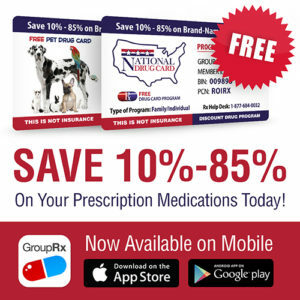 Talk about the benefits of this medication and see what your doctor thinks about it. They may wind up writing you a prescription.